As Clairton petitions the state to exit Act 47, many residents point to a disconnect between the recovery of the local government and Main Street. In a two-chair barbershop in Clairton, Roger Mount shapes clients’ beards and hairlines. 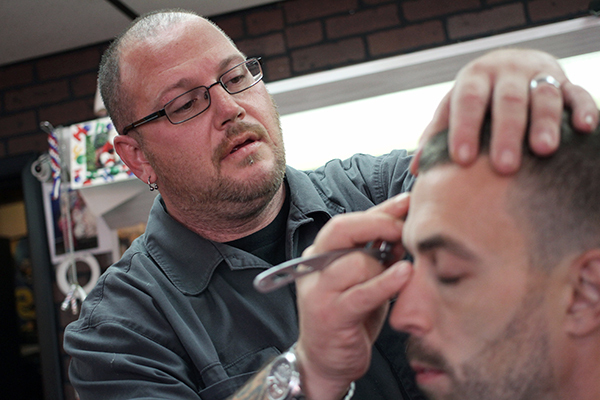 He does what he calls old school barbering, using a straight razor. “When you’re cutting hair like this it’s like an art, you try to make the bad look good,” he said while working on a client last week. Clairton is a small, hilly city on the Monongahela River near Pittsburgh. It has been in Pennsylvania’s distressed municipalities program since 1988. Also known as Act 47, the program provides state oversight and otherwise unavailable revenue streams to help municipalities improve their finances. 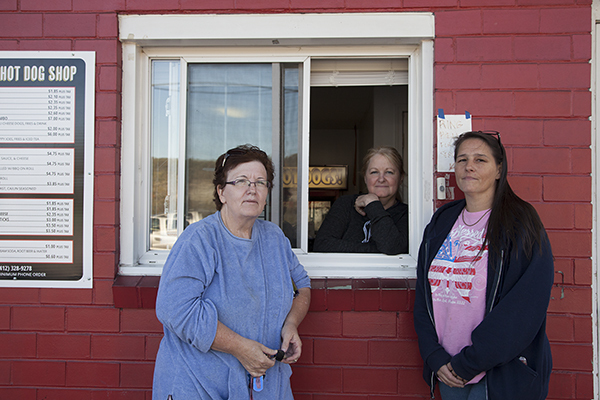 Now, having alleviated many of its financial problems, Clairton wants state oversight to end. But many residents, including Mount, point to a disconnect between the recovery of the local government and Main Street, and say the city appears as distressed as ever. Clairton entered the state’s Act 47 program in 1988, after the city failed to pay its employees and to sustain a local police force. 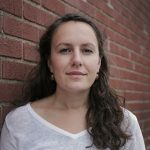 A review of the city’s fiscal condition found that it had tax base erosion, reduction in municipal services, pension liabilities, recurring budget deficits, and deteriorating demographic and socio-economic conditions. The decline of the local steel industry drove many of these problems as U.S. Steel shrank and shed local jobs. Under Act 47, the city implemented various recovery plans that, among other initiatives, raised taxes, but recovery was inconsistent. As recently as 2009, the city was once again on the verge of not being able to pay its employees. According to current Mayor Richard Lattanzi, politics had impeded progress in the past. Since 2009, Clairton has downsized and professionalized municipal staff; collected on delinquent taxes which spanned 56 pages of records; adopted a new comprehensive plan in 2011; and sold its sewer system for nearly $10 million, which will go into the town’s coffers over the next two decades. Last year, Clairton had a surplus of $368,223 in its general fund. Still, it can feel like the city hasn’t progressed much in all the years since it entered Act 47. 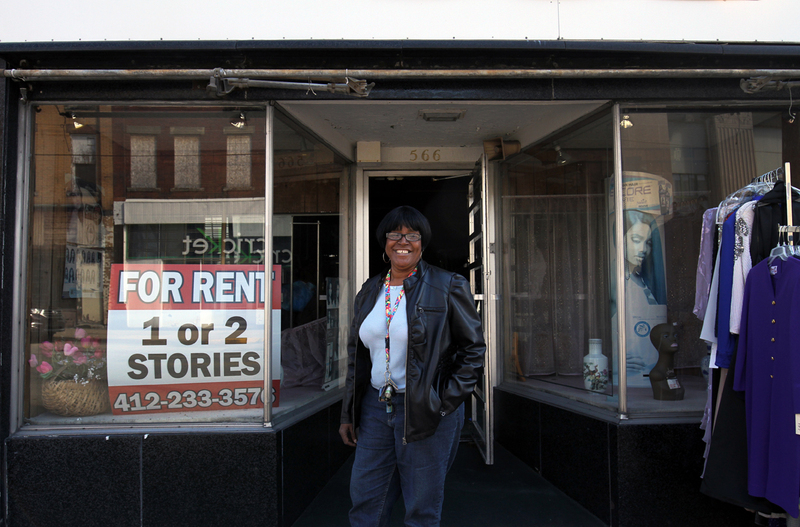 Clairton’s business districts retain the signage of diverse shops and offices, but the storefronts are mostly boarded up. The population has shrunk from a high of more than 20,000 people to about 6,800 now. Parts of the city qualify as a food desert. To go grocery shopping in a neighboring municipality she said she calls a jitney, which can cost her $30 or more. Buses from town don’t go directly to grocery stores. The 2009-2013 American Community Survey estimated unemployment at more than 14 percent. About a quarter of properties are blighted. 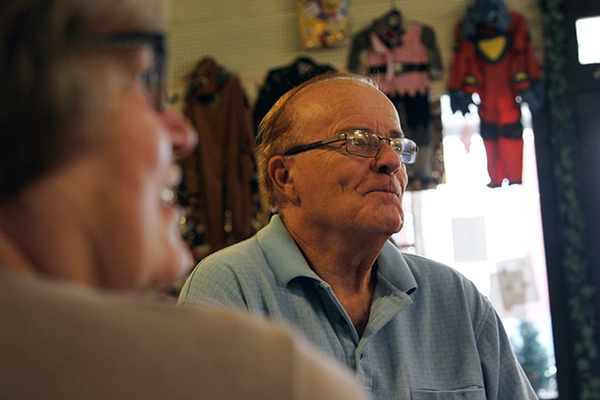 “It’s a depressing place, you know, very depressing,” Dreher said. It doesn’t help that some of the very things that righted the city’s finances are hurting residents’ budgets. Since the sewer system sold, for example, residents have been paying a $50 flat fee, in addition to regular sewage bills, each month. For many, that’s a burden. Lattanzi understands his constituents’ apprehension. “I think the people of Clairton just gave up and said it is what it is, but now for us to say hey, we can do better, we’re going to be a winner, it’s going to take a little proof in the pudding for them to believe,” Lattanzi said. 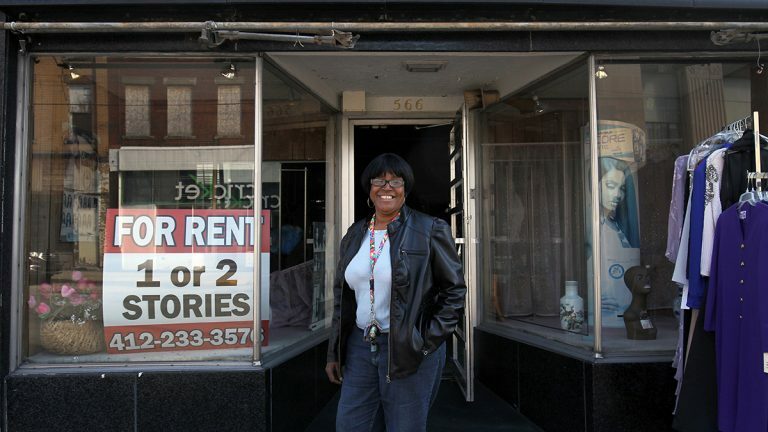 “I don’t see how anybody could say how the city is not distressed. It’s distressed and under duress and anything else that you can think of, that’s what this city is.” —Channelle Glover. 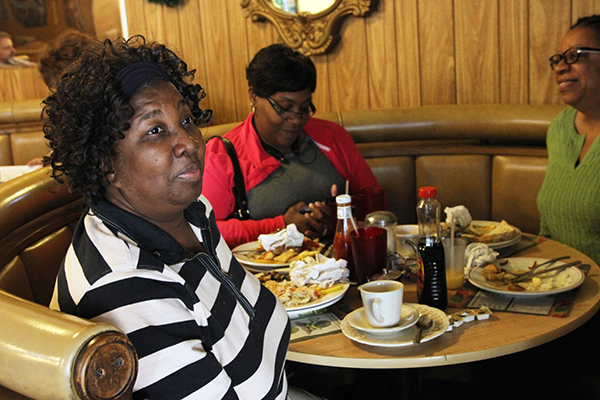 Glover now lives in Gary, Indiana but when she visits relatives in Clairton she brings them groceries. He said already the city is pursuing demolition of some of its blighted properties and has repaved some streets. Michael Foreman, the state’s Act 47 coordinator for Clairton, added professional municipal management to the recent positive developments. But Foreman said Act 47 primarily focuses “on organization, structure and function of the local government, to stop the fiscal bleeding, to restore services, to rebuild the tax base, and to look at right-sizing the organization.” He said the more long-term and more visible recovery will come from economic development activities, things like attracting and growing new businesses, new jobs, new amenities, and private sector investment. “Much of the money has left Clairton. But you know what, that Clairton mystique, that Clairton pride is still there. The Saturday before Labor Day up in Clairton Park, they have a reunion…over 900 people come back. We have great memories of how we grew up. Clairton is still Clairton in our hearts.” —Tom Berich. The state is currently considering whether Clairton can exit Act 47. “The removal of the Act 47 designation I think would also remove the stigma,” Foreman said, which could encourage economic development. So, after nearly three decades under Act 47, it’s like Clairton is just starting its real recovery. To stay the course, and to stay out of Act 47 in the future, Clairton needs to figure out a sustainable, post-industrial future, something many industrial towns have struggled to do.